Detailing the physical features, habits, territorial reach and other identifying qualities of the Ground Spider. Ground Spiders are traveling predators that run quickly after prey and away from danger. 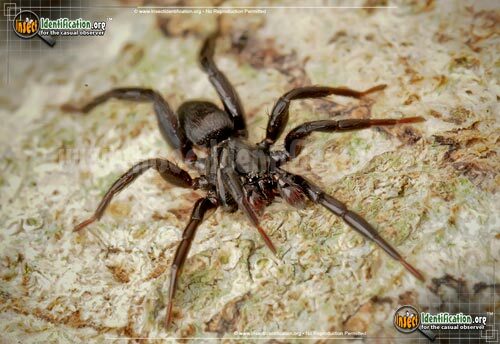 Ground Spiders are technically a group of spiders that are ambush attackers and one of the example species is Zelotes duplex. Another commonly found inside homes is the Parson Spider. 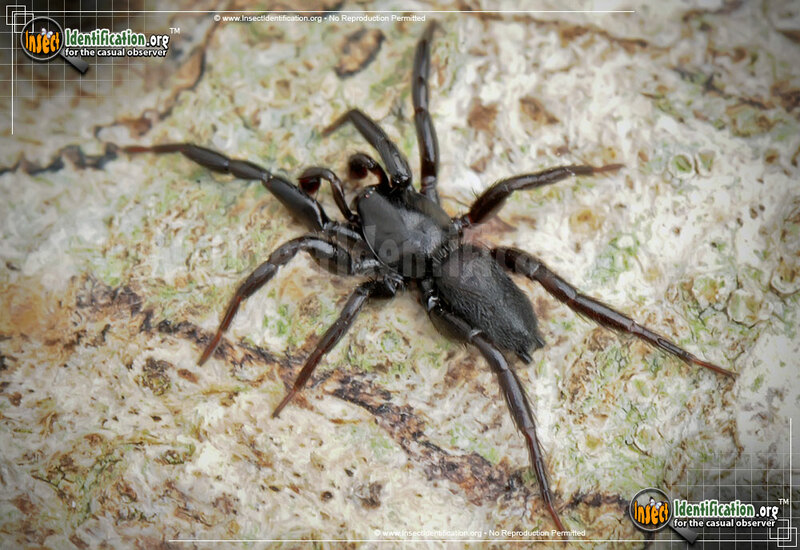 The narrow, shiny black spider has two black spinnerets at the tip of its abdomen that are shaped like tubes. In general, all Ground Spiders forego weaving webs to trap prey. They run it down instead. Retreats spun from spider silk are built for resting between hunts. 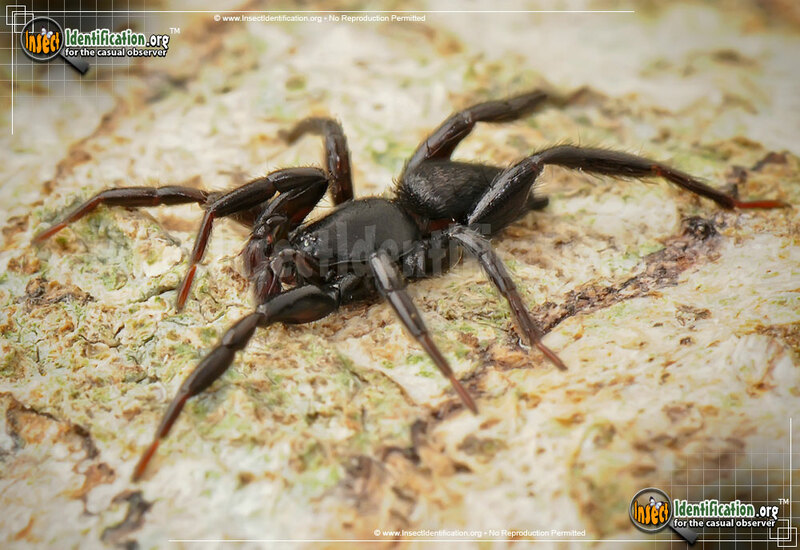 Ground Spiders are great stalkers and fast runners, capable of startling humans that observe too closely. Females lay eggs in a silky sac that is guarded until the offspring hatch. They are not considered aggressive, choosing to focus their attention more on finding the next meal rather than on nearby people.